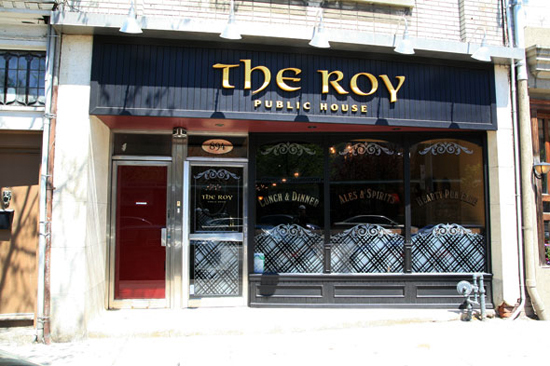 As I live on Carlaw, the close proximately of the Roy seems to have me walking in there on a weekly basis. I love that this place is worked by the owners who always make you feel special when you walk through the door. The staff are also some of my favourite in the city. An amazing selection of beers on tap – a quiet, intimate atmosphere by day and quite a lively bar scene by night. I almost never order anything on the menu except for the curried chicken and curried shrimp (to die for). The other thing that I like about the Roy is that all of their shots are 11/2 ounces and pack a punch!